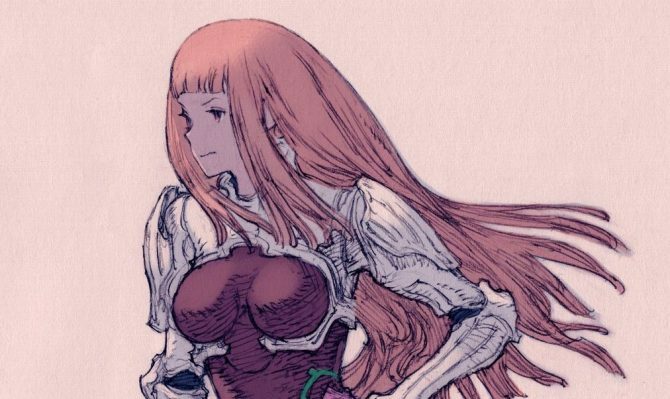 Akihiko Yoshida, LM7, Soji Hisakata, and Annin Doufu lend their pens to celebrate Zone of the Enders: The 2nd Runner's upcoming PS4 and PC remaster. 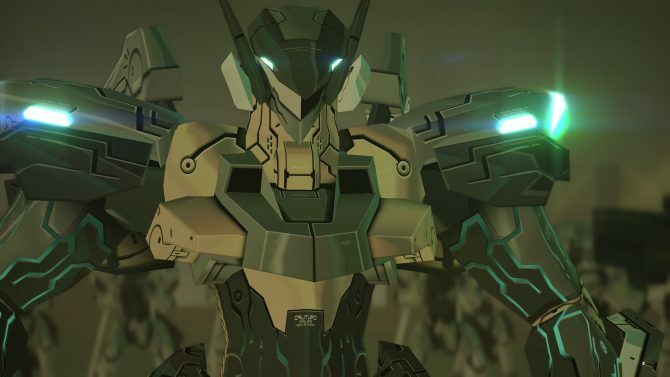 Konami showcases Zone of the Enders: The 2nd Runner M∀RS in two trailers, providing a look into the new features of the game, alongside a release date. Konami released a new trailer of Zone of the Enders: The 2nd Runner M∀RS and also shifted the release window for the game to September 2018. 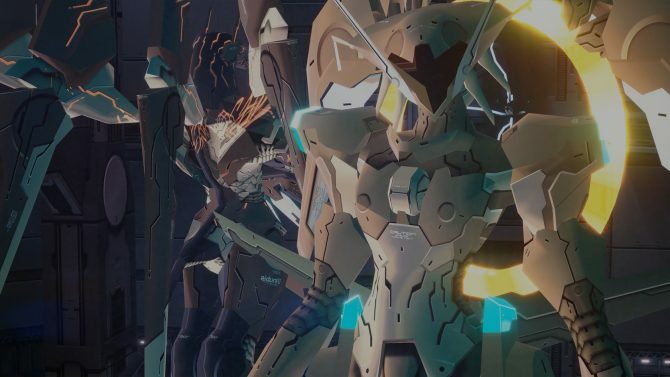 Konami showcases its upcoming Zone of the Enders: The 2nd Runner remake Zone of the Enders: The 2nd Runner M∀RS with a full- length trailer. Konami and Cygames unveil the first 4K screenshots of Zone of the Enders: The 2nd Runner M∀RS for PS4 and PC, alongside the first trailer in English.